People are drawn to beautiful spaces. Whether they are in a neighborhood or a shopping center, studies have shown that parks and greenery go a long way towards keeping people happy and involved with their community. With thoughtful design and quality construction, Kraftsman provides all of the amenities your space requires at a fair price. 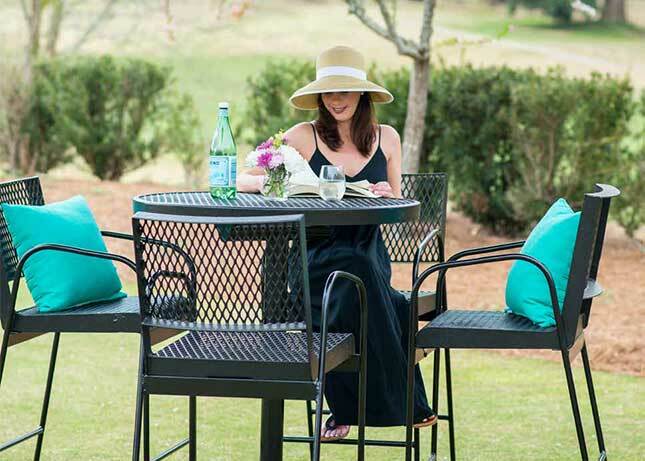 Kraftsman offers durable, high-quality shade covers that make it easier to enjoy the outdoors longer. 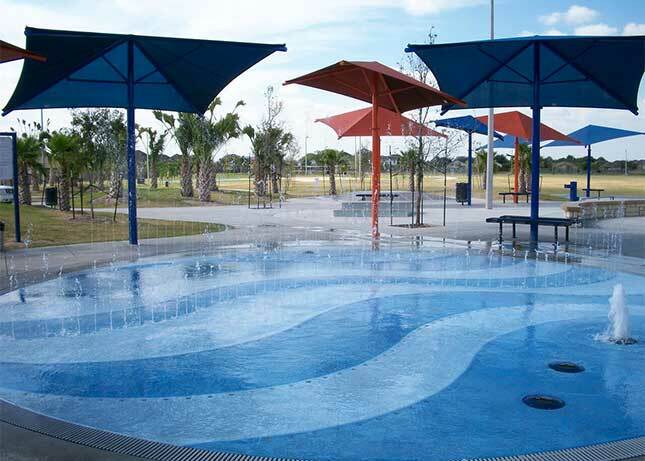 Our shade covers work in a variety of settings, reducing up to 94% of ultraviolet rays and offering up to 90% shading, making covered areas up to 35 degrees cooler. Whether it’s a bench for reading or a table for picnicking, Kraftsman provides all the essential amenities to complete your park/playground. 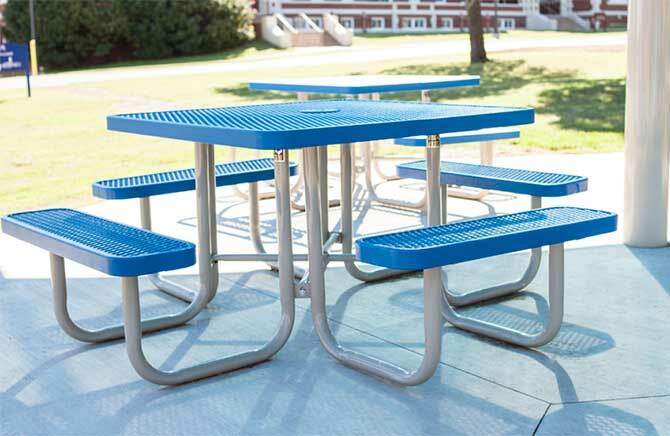 Our park amenities come in an array of shapes, sizes, colors and materials, including: stone, wood, vinyl, plastic, laminates, aluminum, perforated metal and polished steel. Kraftsman has over 30 years of experience developing buildings and structures for public outdoor spaces. 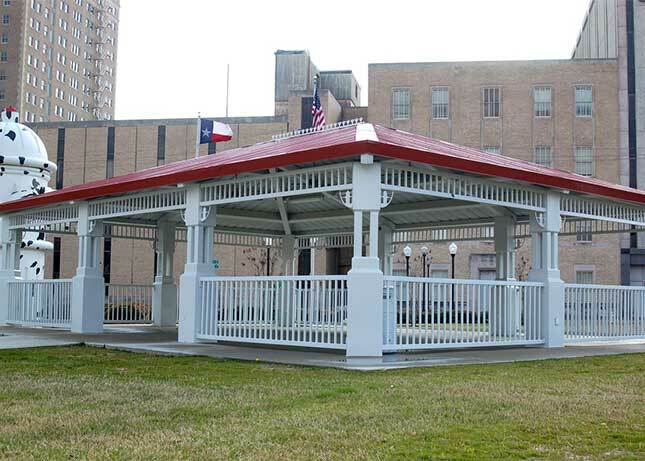 We provide picnic shelters, gazebos, pavilions, bridges, and cabins to help you get the most out of your land. From shop-drawings to construction, Kraftsman delivers high functionality at an amazing value. Customize your own site amenity for maximum style and comfort! With over 1,000 products in different frame styles, metal designs, and color choices, you can easily obtain the distinctive look you desire for your outdoor eating and seating areas.